At times, creativity seems to fail. We’ve become bored with the work we’re doing and need some new thing to spark that creative genius lurking deep within our coffee-addled brains (or wine-soaked, as the case may be.) 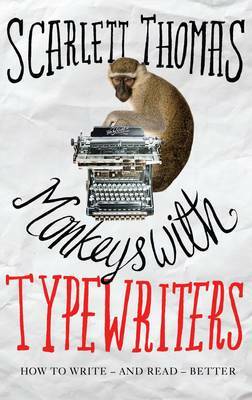 An infinite number of monkeys strapped to IBM Selectrics, industriously typing out Shakespeare could do better. For myself, the way to beat this is to write something, anything–even if it doesn’t pertain to my major work in progress. The best part of being an indie is that you can write in whatever direction the mood takes you. In other posts I have discussed the importance of getting Twitter, LinkedIn, Goodreads, Pinterest, Facebook and Google+ profiles created. 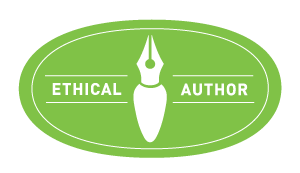 You must also have your Author Central profile put together on Amazon and one for Smashwords, Barnes and Noble and any other major online place you sell your works. Today, I want to say that Facebook is fun, and a great place for a free launch party. We had a great time with that, and I do think it helped sell books. But you need a sustainable place to put your work, and Facebook is no longer that great a venue for selling books. I’ve had better luck through blogging, if the truth be told. 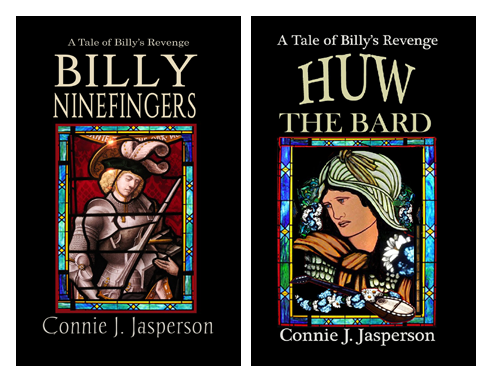 My good friends helped get Huw the Bard off the ground with their blogs and tweets. Also, Facebook won’t allow your posts to be seen by many people unless you pay them. They call it ‘Boosting’ the post. I have done that on occasion, and for 30.00 I sold 3 books. That is a terrible return on investment. I was directed by Aura Burrows, who writes the hit series, “The Cold” on www.BigWorldNework.com, to an interesting and free website run by a friend of hers. It is called The Story Reading Ape Blog and I have gone to the “contact me” page and followed the instructions. It is free, and Chris is awesome as a person–he is very sincere about helping indies get their work seen. I will keep you posted as to how that goes for me, and if you want to try it yourself, please feel free to click the link and go for it. There are many venues–blog hops, paid ads on Goodreads and Google–all of which I will be doing over the next year. Paid ads are tricky–the ones I can afford are not that big or prominent so perhaps they aren’t a good investment. However, there are many affordable indie book websites who will sell you ad space for $30.00 to $50.00 a whack–a sum that is doable for me if I give up Starbucks for my craft. So now begins my real push to get my work out there–to make it visible so readers will see it and want to know what it’s about. I have to push Tales From the Dreamtime as well as Huw the Bard, because I have that wonderful narrator, Craig Allen, depending on me to sell our audio-book! I’m selling a few books here and there, but I’ll be posting about which venues were most successful as the year progresses. The real trick will be to get the work out in the public eye without spamming and alienating my friends. It has been awesome meeting you, and seeing the great work you do to help indie authors! and I will definitely re-blog the article! Thanks Connie! I need to get to work so I can post more on Chris’ wonderful site too! Me too! I go on binges of listening to ‘The Cold’.